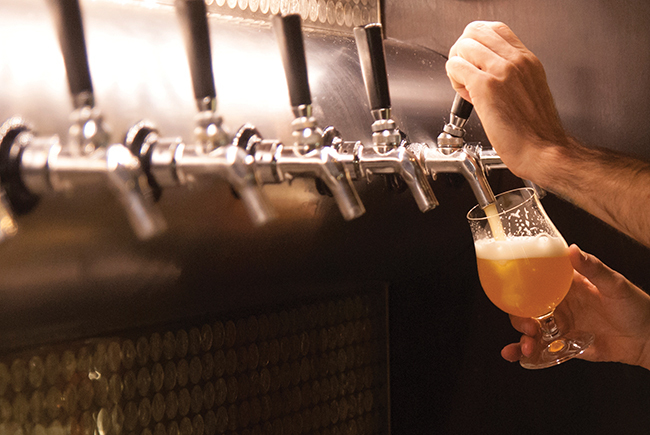 Q What is the process of creating gluten-free beer? The brewing process for 6X Gold started in our pilot micro-brewery where we trialled different versions of the recipe. We conducted multiple taste tests and decided on the best recipe, which gave the hoppy, refreshing ale we were after. We didn’t want to compromise on flavour so stuck with a full malted barley recipe rather than rice or buckwheat. For a gluten-free beer we aim to remove a lot of the protein that is found in the cereals that make it, thus removing the gluten element. To guarantee gluten-free levels are low enough on each brew, to gain our certification from Coeliac UK, we perform a number of additional steps and tests, none of which affect the flavour or texture of the beer. Our aim was to produce a fantastic tasting, golden, hoppy beer that was also gluten-free. Andy Weaver, Wadworth’s interim head brewer. Andy started at Wadworth in 1993 and has spent almost all of his working life in the Devizes Brewery. 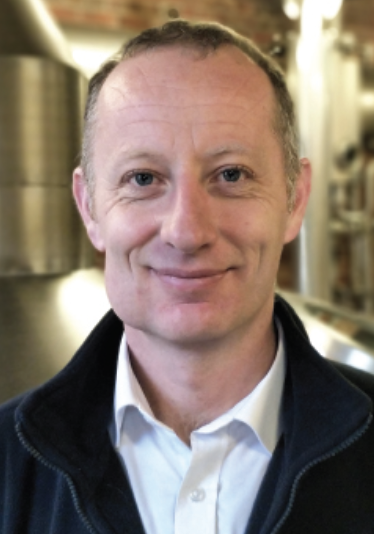 He has been promoted through the ranks and is now Wadworth’s interim head brewer. With over 25 Wadworth beers to his name, Andy is also responsible for brewing Wadworth’s first gluten-free beer, 6X Gold.